You may have seen our previous post called ‘They’ll Never Be Forgotten’, which was all about service animals and the great work they do! In the post we also spoke about the PDSA Dickin Medal an award that’s given to service animals for their service in the armed forces. On 15th January 2018 the Dickin Medal was awarded to Chip, a World War II dog. 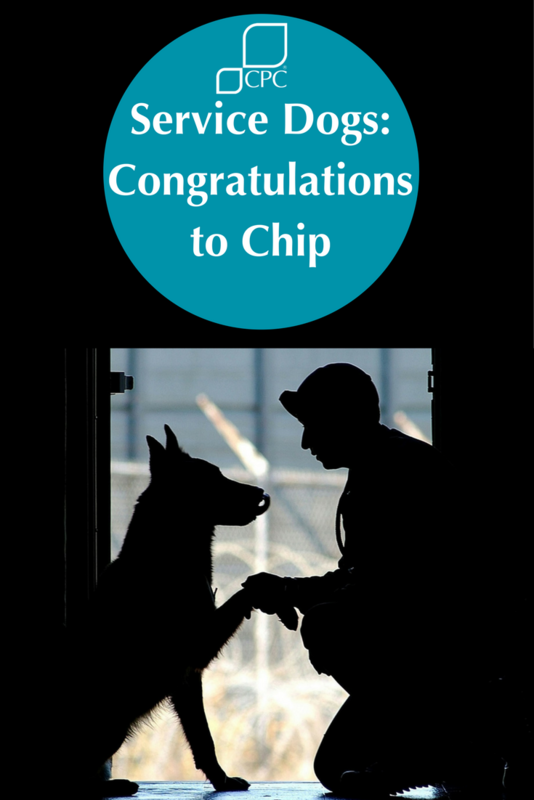 Chip is being celebrated for his bravery and devotion to duty, specifically during the beach landings in Sicily 1943. Chip is a Husky-crossbreed that was donated to the Dogs of Defense (DfD), along with 10,000 other dogs when it was newly formed. 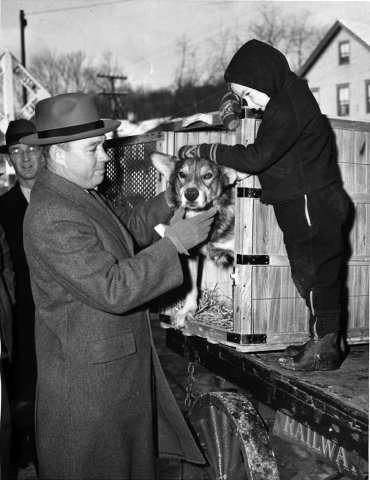 DfD was the K9 Corps unit that supported the war effort. Once trained Chip and his handler Private Rowell fought together in French Morocco. Chip even assisted in patrolling for the Casablanca Conference where Churchill and US President Franklin D Roosevelt met to discuss allied forces. Private Rowell reported that three other enemy soldiers followed, hands above heads. During the incident, Chips sustained a scalp wound and powder burns, and required treatment for his injuries. The hut turned out to be a machine-gun nest. It transpired that Chips had grabbed the machine gun by the barrel and pulled it off its mount. Chips’ actions undoubtedly saved the lives of the men in his platoon’. So we’d like to also pay homage and say THANK YOU to Chip and THE PDSA!